Supported by more than 20 years of research, our organic trace minerals are designed to optimize reproductive efficiency, rapid growth and general animal health. 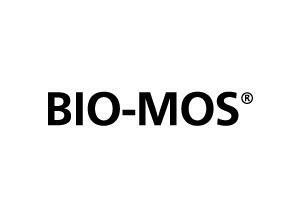 A true innovation based on extracts from the Yucca plant. 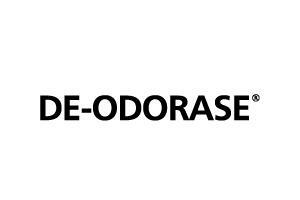 De-Odorase is an in-feed control agent for livestock odours. 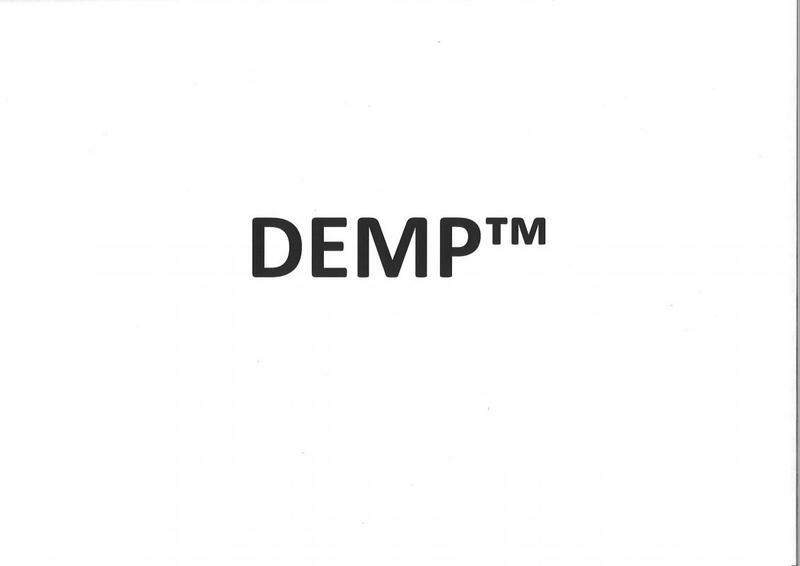 DEMP is a revolutionary microbial protein technology which is designed to provide a unique, high quality protein source that delivers the complete array of essential amino acids to the dairy cow. 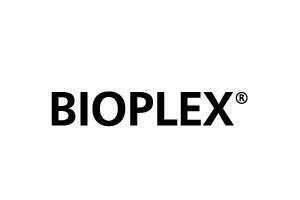 A proprietary blend of ingredients that maximizes the antioxidant capacity of animals and was the first breakthrough solution from the Nutrigenomics Centre in Kentucky.